There was no argument from either side about the extent and value of Michael Flynn’s cooperation. The unexpected delay in Michael Flynn’s sentencing raised a new wrinkle in the Russia probe. There was no argument from either side about the extent and value of Flynn’s cooperation. But US. 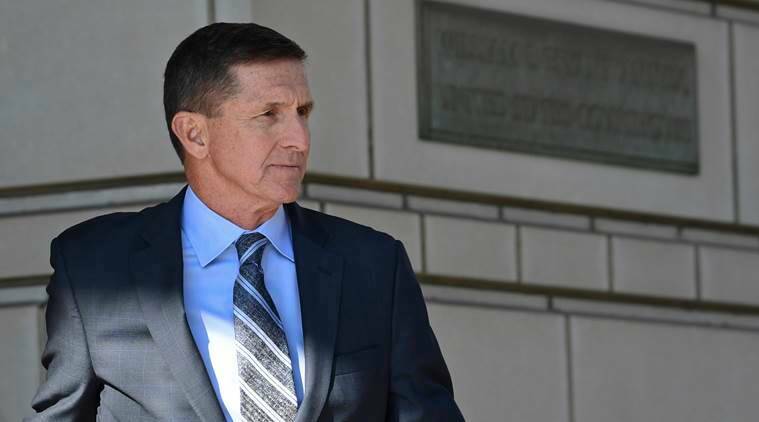 District Judge Emmet Sullivan made clear that he was still hung up on the crime itself, repeating multiple times his distress over the fact that Flynn had lied to the FBI on the grounds of the White House. It remains the enduring question about Flynn: Why did he lie about his conversations with Russia’s ambassador to the US? 1 Fragile ceasefire takes effect in Yemen - Why now and what’s next?